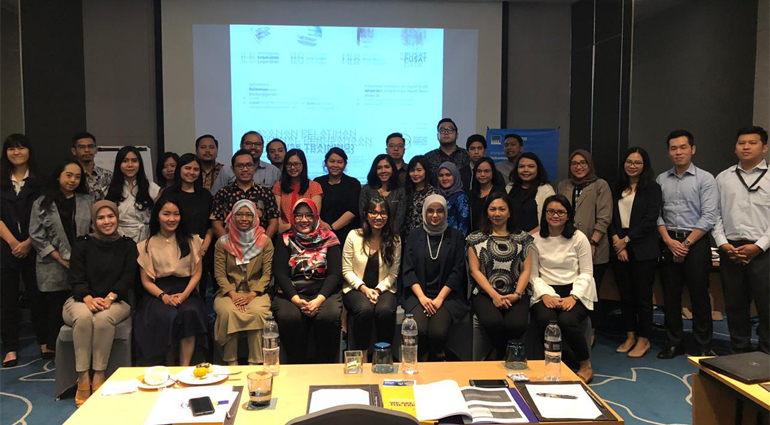 SSEK's Dewi Savitri Reni, Fadhillah Rizqy and Greita Anggraeni led a workshop on April 1 on the legal aspects of distribution agreements in Indonesia, including dispute settlement mechanisms. The workshop was designed to give businesses valuable insight into distribution agreements in Indonesia. SSEK partner Fransiscus Rodyanto will be a featured speaker at the 3rd Mining Legal Conference, being held July 17 in Jakarta. The event will bring together legal practitioners and experts from the mining sector to discuss new regulations in the Indonesian mining sector and their potential impact. 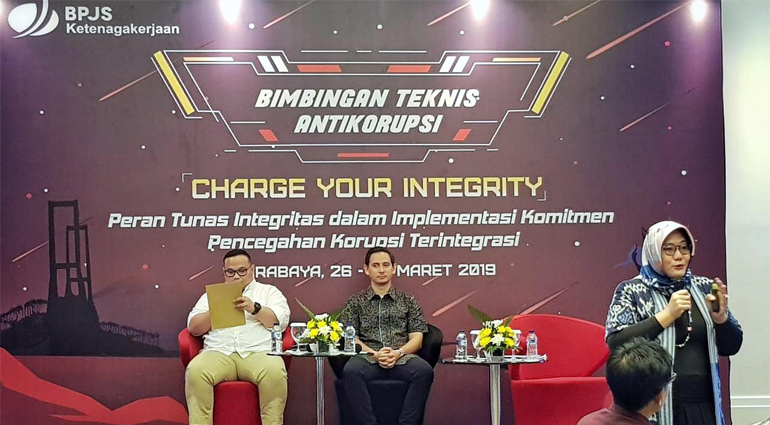 SSEK partners Dewi Savitri Reni and Stephen Igor Warokka were featured speakers at a BPJS Ketenagakerjaan event in Surabaya, East Java. The two provided an introduction to Indonesian law to an audience of around 100 BPJS Ketenagakerjaan employees from across Indonesia. 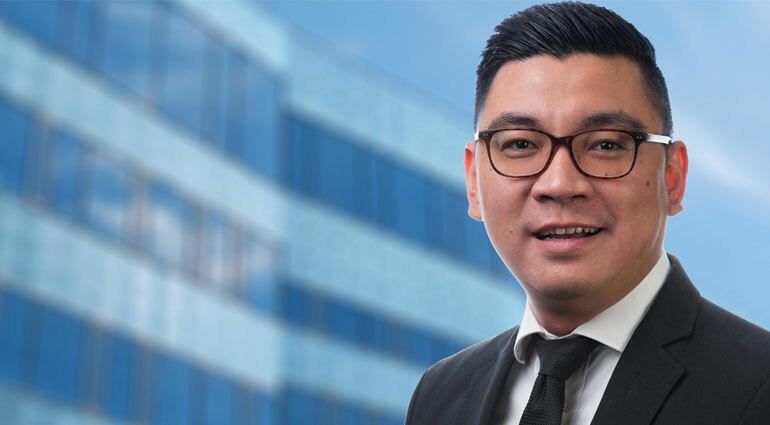 Fransiscus Rodyanto, a partner at SSEK Indonesian Legal Consultants, is nominated for Young Lawyer of the Year at the Asian Legal Business 2019 Southeast Asia Law Awards. Frans is the only Indonesia-based lawyer among the Young Lawyer of the Year finalists. 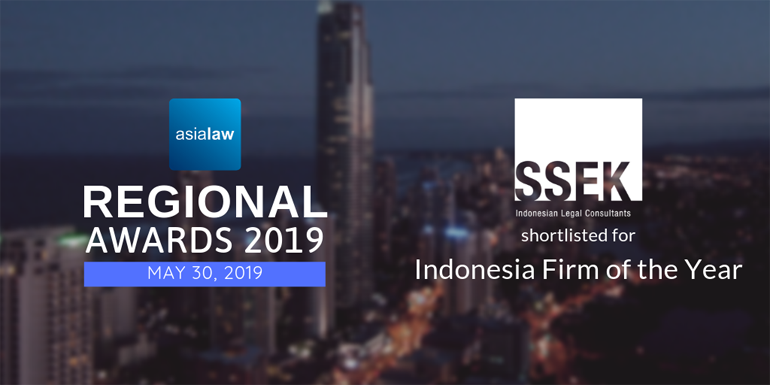 SSEK Legal Consultants has been shortlisted for Indonesia Firm of the Year at the Asialaw Regional Awards. SSEK is one of five firms to be shortlisted. The awards recognize law firms across 25 jurisdictions, eight legal expertise categories and seven industry expertise categories. 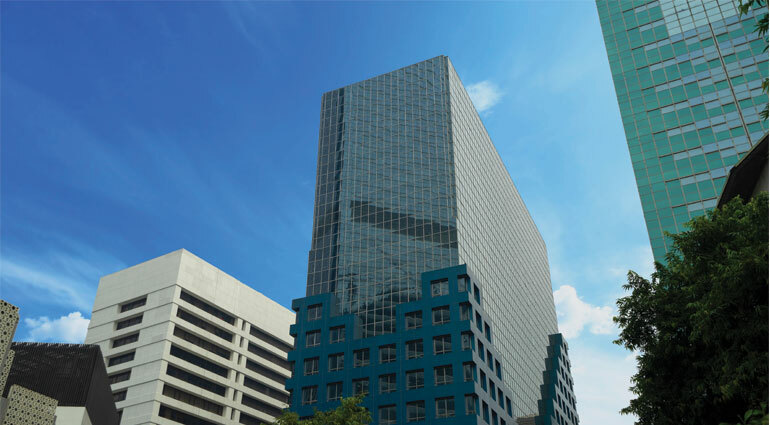 SSEK has acted as Indonesian counsel to General Electric in connection with the acquisition by Wabtec Corporation of GE’s Transportation business. The global value of the acquisition was USD 11 billion, as has been reported. The SSEK team advising on the transaction was led by partner Dewi Savitri Reni. 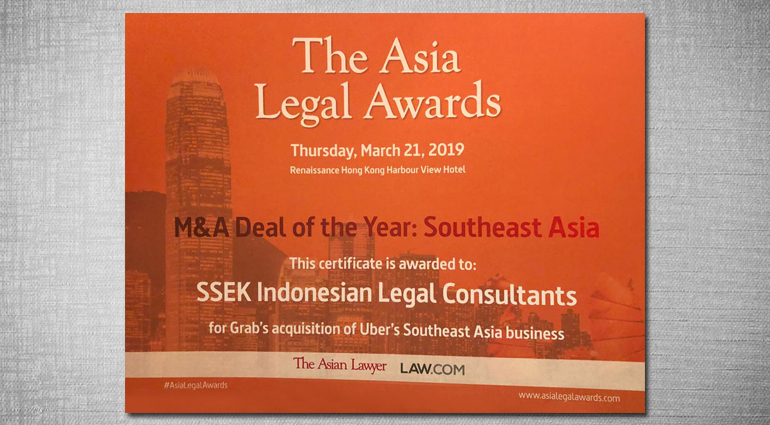 SSEK won M&A Deal of the Year: Southeast Asia at The Asia Legal Awards 2019, for our work as Indonesian counsel in Grab’s acquisition of Uber’s Southeast Asia business. The SSEK team working on the transaction was led by partner Fahrul S. Yusuf and foreign legal advisor Michael S. Carl. SSEK Indonesian Legal Consultants has received an impressive 7 nominations for the Asian Legal Business 2019 Southeast Asia Law Awards. The winners will be announced on Thursday, April 11, at a ceremony in Singapore. SSEK’s Stephen Igor Warokka and Angky Banggaditya were part of a delegation from various chambers of commerce and non-chamber business associations who met with officials from Indonesia’s Ministry of Manpower to discuss the draft MoM decree listing the positions that can be held by expatriate employees.